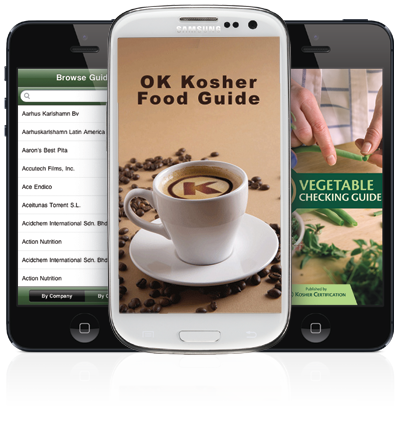 Kosher consumers are a valuable link in the process of kosher integrity. Thank you for taking the time to share your comments or concern. If you have questions or see something that does not look right, please contact us right away. We investigate customer concerns and take corrective action when needed. 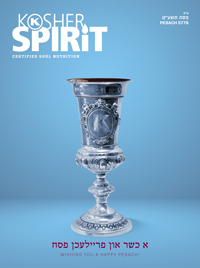 This is one way we can ensure the absolute integrity of kosher products from manufacturing to market.